Pinterest is the perfect social networking platform for a skin care business because females represent the majority of its audience and cosmetics and beauty are top categories. Relatively few companies are using Pinterest for skin care marketing at this point, creating the perfect opportunity for a business in this sector to gain market share. 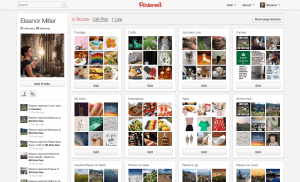 Pinterest is image-based and free to use, making it feasible for even the smallest business. The basic method of using Pinterest involves creating theme-based pin boards and filling these with images of skin care products that the business offers. Each image links to the originating URL, allowing marketers to link a product image directly to the online purchasing page for the item. 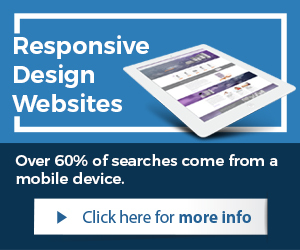 Videos can also be pinned, offering the opportunity to pin a how-to video linked to a company web page featuring product details and ordering information. 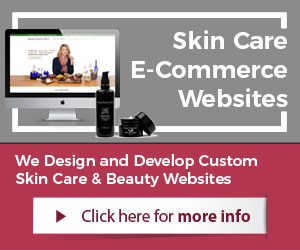 By adding a Pinterest Follow button to the skin care website, a marketer allows consumers to follow Pinterest boards created by the company. A Pin It button should be placed near each product image on the site, allowing consumers to pin the image to their pin it boards so other Pinterest users can view and share it. Skin care marketers harness the power of crowdsourcing when they ask their fans to pin pictures of themselves using the products and include the company name in their pins. Skin care companies can study the pinners who follow their boards. What these individuals are pinning, who they follow, and who is following them yield information similar to what is gleaned from focus groups. Once marketers identify the type of content that targeted pinners prefer, they can tailor boards and pins to maximize company exposure. 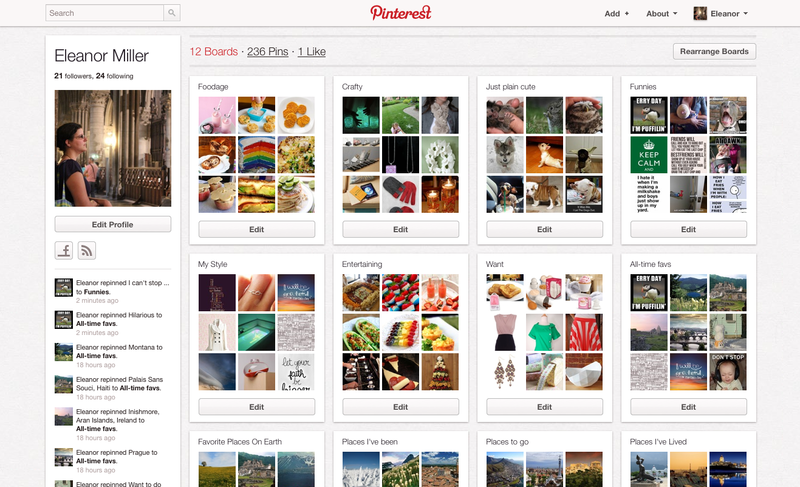 Pinterest users also provide inspiration for creative ways to present images and establish links. Pin boards should enhance the brand image of the skin care company. For example, if natural products are a specialty, board names and pin descriptions should emphasize the natural substances used. Pins can be optimized by including popular keywords and hash tags in the description but use these sparingly to avoid appearing too promotional. These are just a few ways to enhance online skin care marketing efforts with Pinterest. Skin care businesses should encourage pinners to comment on posted images, starting conversations to develop personal relationships. 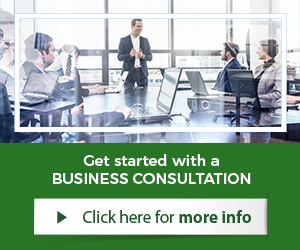 Creating contests and encouraging re-pinning to unlock special deals are other ways that these businesses can increase their brand recognition and follower base.